This package allows you to use our van and our service to showcase your food and drink business or product or even for film and TV work. 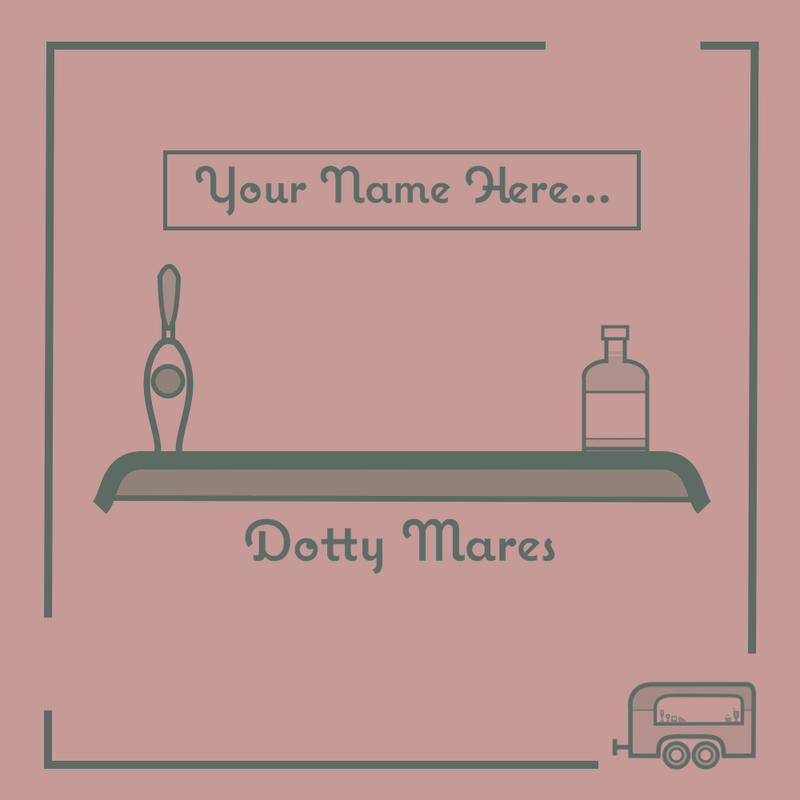 Dotty can be branded according to your requirements with customisable signage which allows our beautiful horse box bar to be used for promotional or sales purposes. To discuss your requirements, enquire for more details.